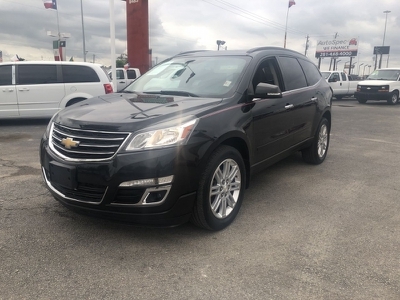 2015 Chevrolet Traverse Call for Pricing. 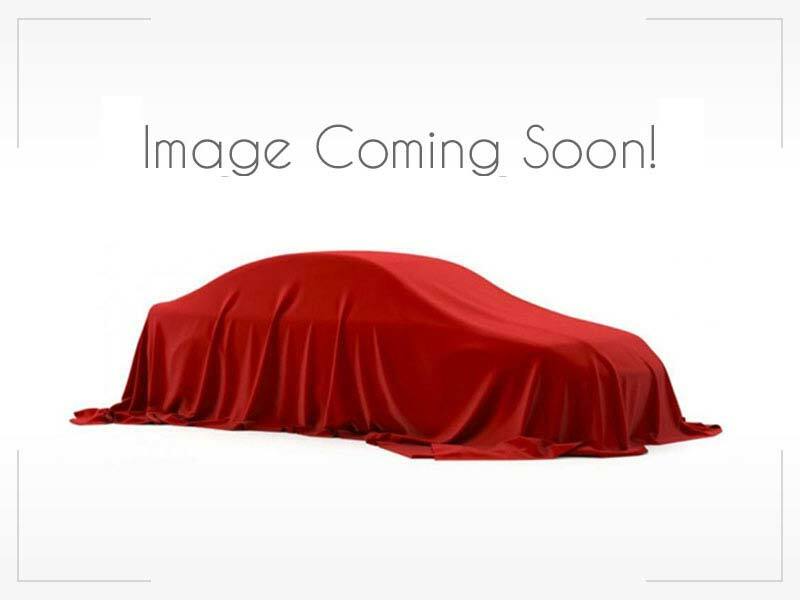 2010 Mazda MAZDA3 Call for Pricing. 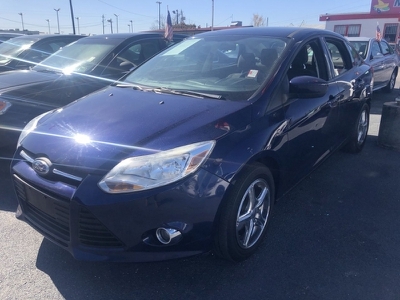 2012 Ford Focus Call for Pricing. 2008 Chevrolet Silverado ... $0 2014 Dodge Avenger $0 0000 Call for Pricing.